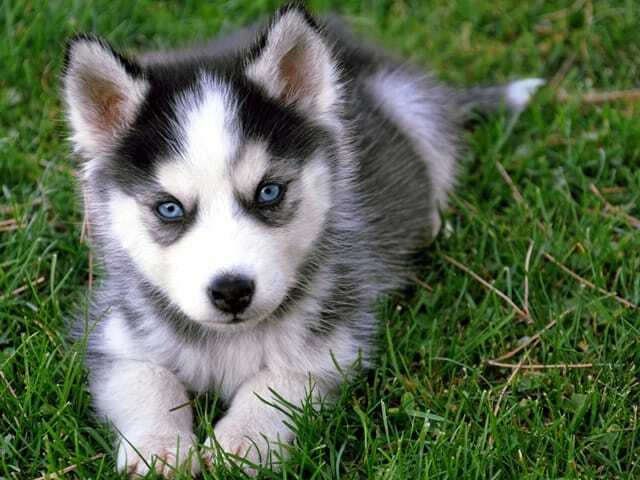 The Siberian Huskies are one of the most popular Arctic breeds. 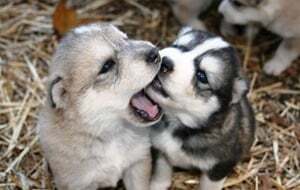 And one of the most famous Huskies is Balto, the dog who lead his team in the “1925 Serum Run” to Nome, Alaska and saved the young population from the deadly threat of diphtheria epidemic. A statue in New York, Central Park has been dedicated to Balto and its team’s courage. 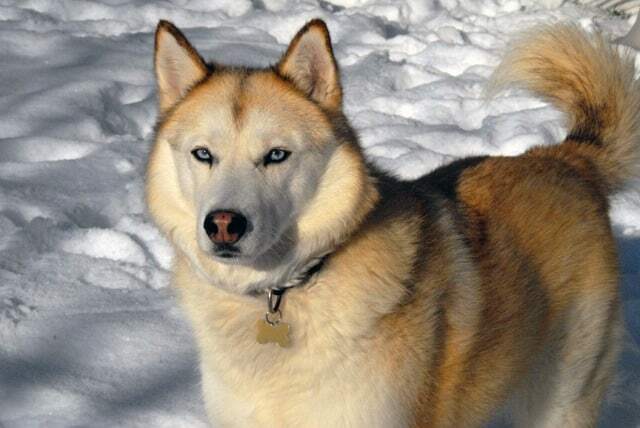 Originating from northern Siberia, Husky is a medium-large dog, bred by the Chukchi people to work in the harsh Siberian weather conditions. 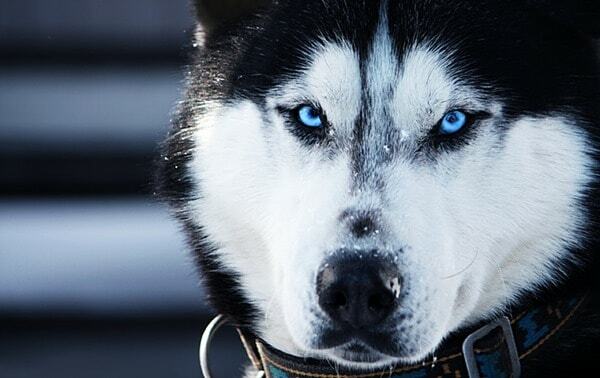 Husky loves to be racing in the snow and can be named “the ultimate sled dog”. Husky is build for the arctic weather: his paws are insulated and keeps it comfortable when temperatures go below zero; strong claws provide traction and are also very good at digging. Their eyes are striking cold blue in general but shades can vary and even have eyes of different colors. Siberian Husky has a very dense double layered coat that helps endure temperatures of -50 or -60. Their color can be black, white, grey and even copper-red and, most of the times, their paws, legs, face and the tip of the tail are white. 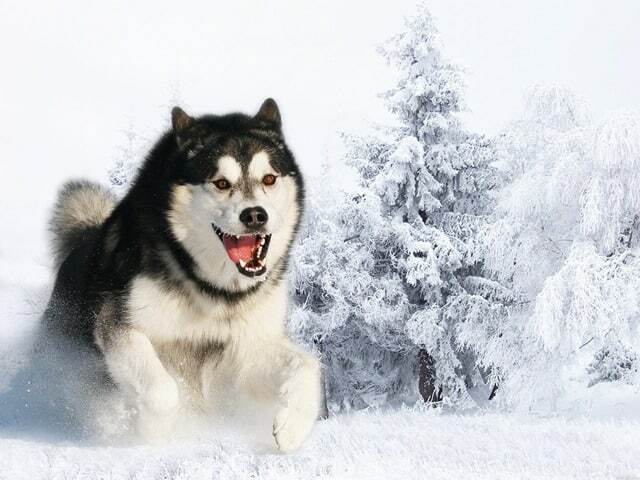 Huskies adapted so well to their natural cold environment that they even can change their metabolism, being able to race for very long time without consuming their body fat, preventing them from getting tired. 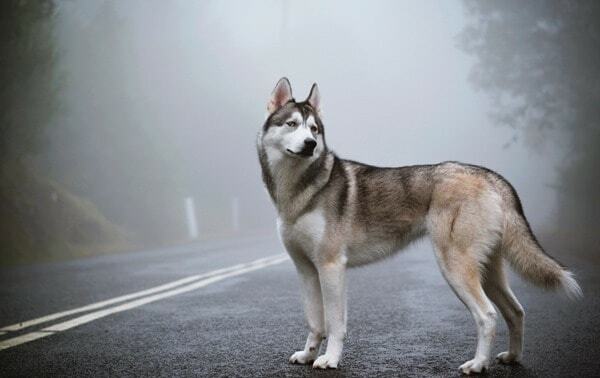 Huskies are the strong, silent type: they don’t really bark but they surely love to howl. And their howl is heard in the distance up to 10 miles away. 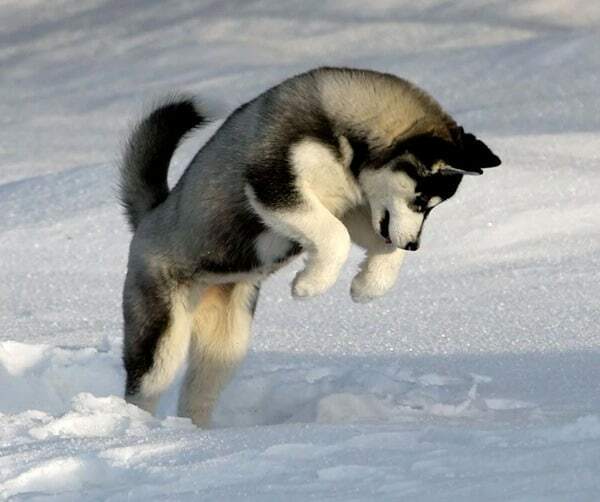 Huskies are incredible intelligent dogs and training them is quite easy. They can get stubborn and not want to perform some tasks at times. Because of the strong character they don’t like to be outsmarted by humans. Huskies need daily consistent training and responds well to positive reinforcement. As they are very active dogs and like to work in cold weather, they need lots of space. They are not recommended to live in the tropical weather. Their very dense coat needs to be brushed weekly and, in heavy shedding periods, daily brushing and combing is required as it prevents his undercoat from going mat. 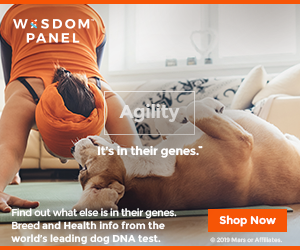 Although they are very robust dogs, with a life span of 12 to 14 years, they can have some genetic issues like eyes problems and congenital laryngeal paralysis. Being a large-sized dog, hip dysplasia can occur, but it is not that often problem for the Siberian Husky. Huskies are pack oriented they enjoy company and don’t do well if left alone with no activity. They have an affinity for children and they make a wonderful family pet. Actually, back in the days, the Chukchi people confided these dogs to guard their children.